The two Sony engineers; a 6-time Grammy winning mastering engineer Mark Wilder and chief sound designer of Sony's headphone engineering team Naotaka Tsunoda share a passion for quality audio. Tsunoda has worked closely with Mark on headphone development projects. Their collaboration on the MDR-Z1R headphones (released in 2016) helped to achieve the perfect sound expected of such a flagship product. 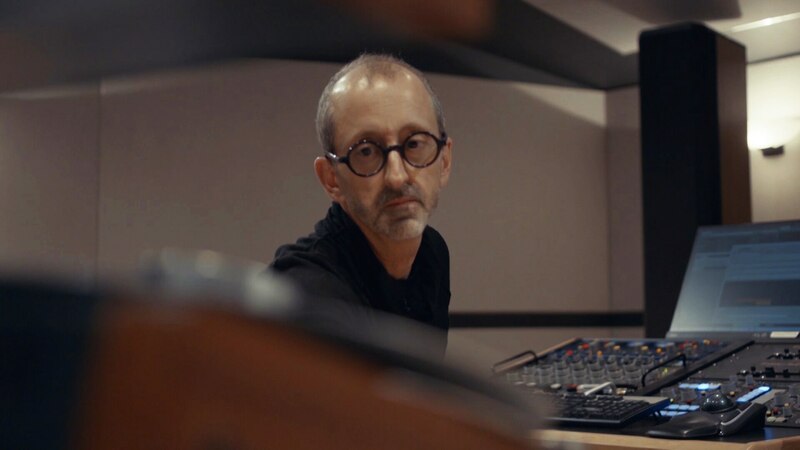 When Tsunoda drops in on Mark once again at his base at Battery Studios in New York, the two look back on their shared experiences and talk about how the engineer can best fulfill the mission of delivering just the sound that the artist intended.